For the first time at the Met, soprano Anna Netrebko sings the role of Adriana Lecouvreur, the 18th Century actress whose real-life intrigues inspired Cilea’s tragic opera. 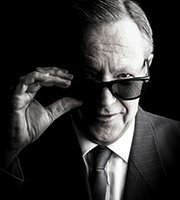 Jonathan Biggins is Paul Keating in a highly anticipated new comedy about a critical time in Australian history and the man that shaped it. 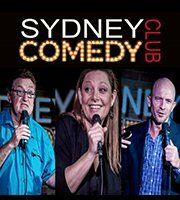 Don't miss Sydney Comedy Club's top-rating (and rather hilarious) comedians from home and abroad, for a healthy dose of laughs this April!